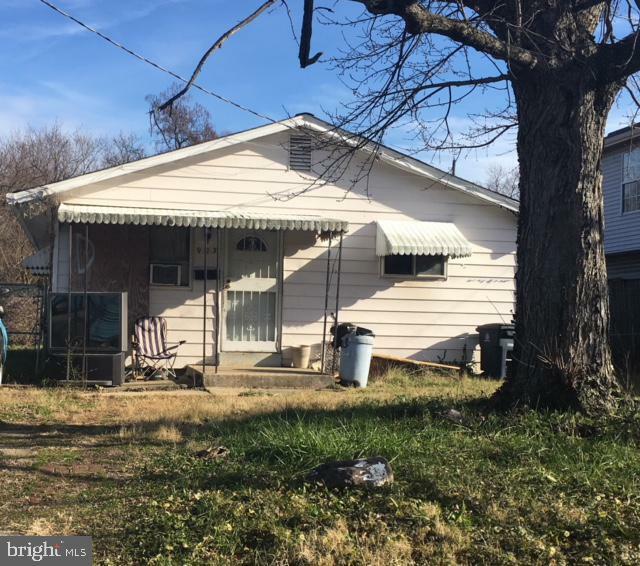 Great Rehab Potential....Laid out over 960sqft this 3 bdrm 1bath is just 3 from DC. On a Large lot this home will sparkle with a full renovation. Contact agent with any questions. Motivated Seller.